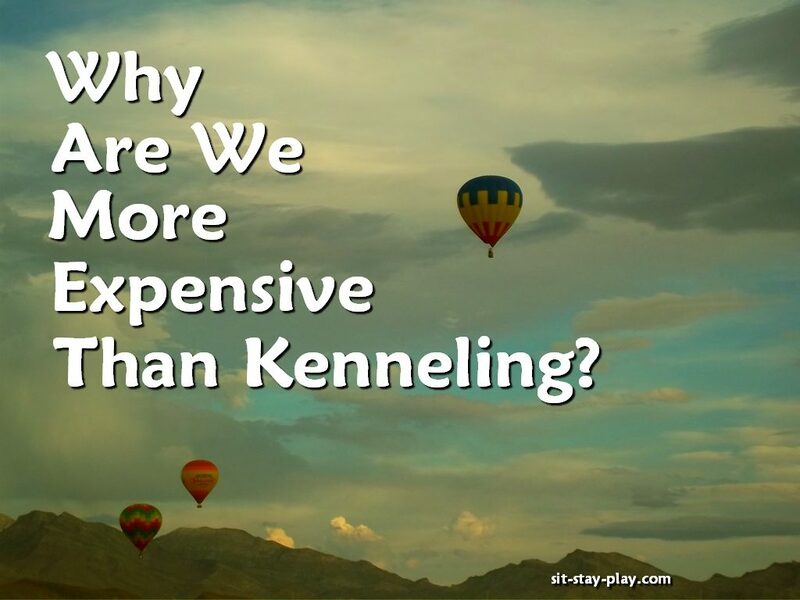 Why Are We More Expensive Than Kenneling? Have you ever been up in a hot air balloon? If you have, you know the exhilaration you feel as the balloon ascends and you hear the burner fire up. Time seems to stand still while you’re floating above the land. It’s completely different than riding in an airplane and navigating it is far different. You might have a slight fear when it’s time to land and you better have trust in the balloon pilot. What’s the most surprising to me is how well you can hear the human voice while you’re floating above. While I was on a balloon crew there were countless days where I’d talk to people standing in their backyards and their voices were perfectly clear. So what does hot air ballooning have to do with pet sitting and kenneling? Riding in a hot air balloon can be thought of as a luxury. So can having a professional pet sitter. Hiring a professional pet sitter isn’t a necessity but it sure is nice – just ask any of our clients who can call us at the last-minute when they book a weekend trip. Our clients relax because they know ALL their pets are cared for – in their home, and they don’t have to run to the kennel to pick them up when they get back from their trip. 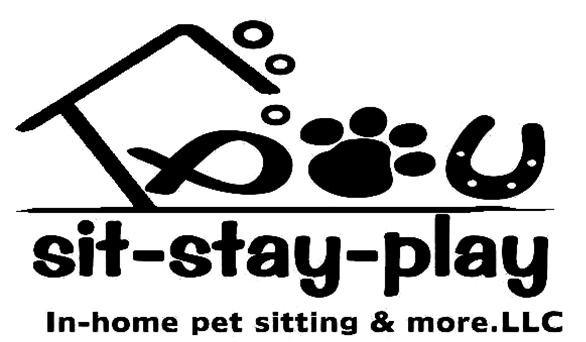 And not every pet can be kenneled so having a relationship with a professional pet sitter is important. 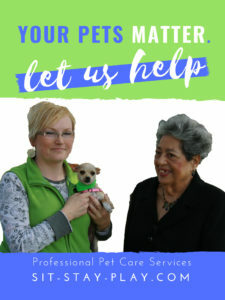 When searching for pet care in the Muncie area, people will often call around and look for the cheapest place and they’ll usually find kenneling. Not all kennels are the same and we encourage anyone looking for a kennel to actually VISIT the establishment before you drop your dog off. Furthermore, we encourage you to read local reviews and contact several before booking with one. Now when you compare us to local kennels, we’re in a whole other ball park. In fact, it’s not fair to even put us in the same category because our services are vastly different. However, the general public often think we do the same thing as a kennel so hopefully this article will shed a little light on the differences. What’s The Differences Between Kenneling and Pet Sitting? We’re not for everyone. 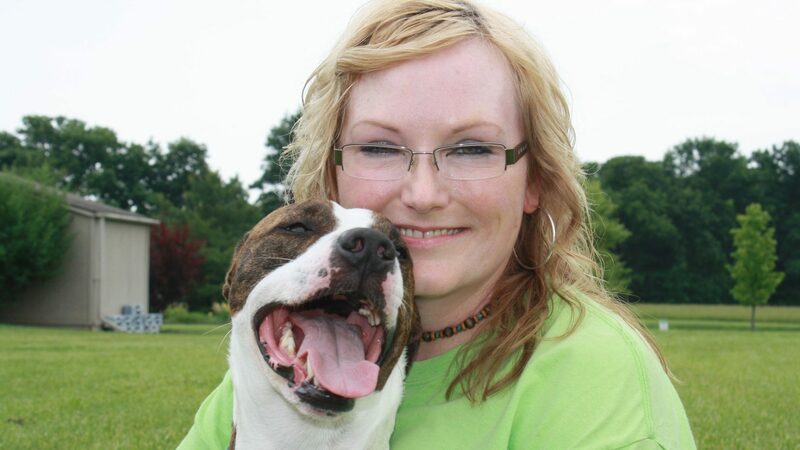 We have high expectations for ourselves and the pets in our care. We expect that the pets be fed appropriate diets and have adequate (if not above adequate) shelter, training, guidance, love and human companionship. Unfortunately some pet parents don’t agree with our philosophies and that’s perfectly OK. There’s many types of people and pet care providers, we just hope that all pet parents find someone they trust to care for their furbabies. In closing, much like booking a hot air balloon ride, it’s not something you might do on a daily or weekly basis but when you do book that special trip, you’re guaranteed to have an enjoyable time. If you frame your need of having professional pet care in a different perspective and think about it as a a higher-quality service for your pet, our prices are competitive.